Mona Shores faced a tough Hudsonville squad in its tennis match on Thursday and fell 8-0. Mona Shores girls tennis fell to Holland West Ottawa on Monday, 7-1. 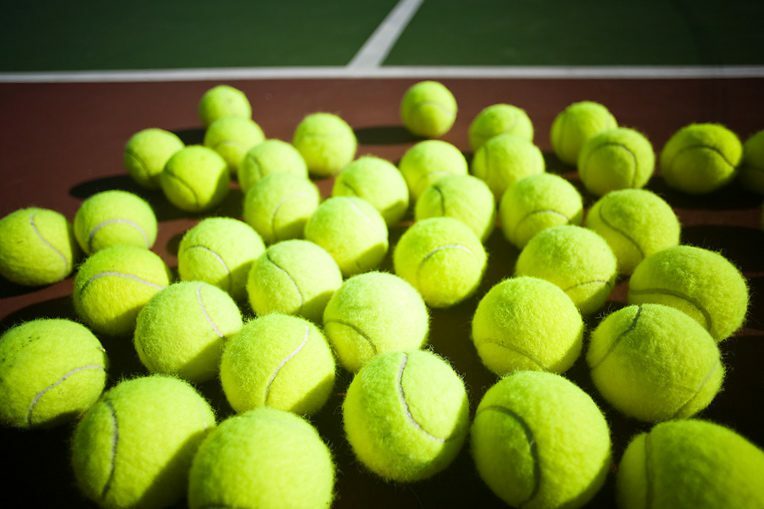 The Grand Haven girls tennis team took six of eight games to win Thursday’s OK Crossover match with Mona Shores. 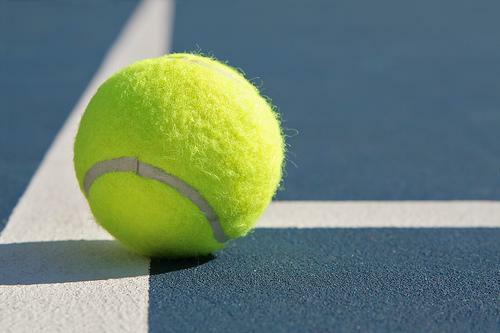 Mona Shores fell to Northview Wednesday in a non-league tennis matchup. The Mona Shores boys tennis team is on a hot streak, to say the least. WHITEHALL – Mona Shores’ Sam Kling has learned that it pays to remain patient in a challenging game like tennis. The North Muskegon girls tennis team is heading to the Division 4 state finals after finishing first in regionals on Thursday.